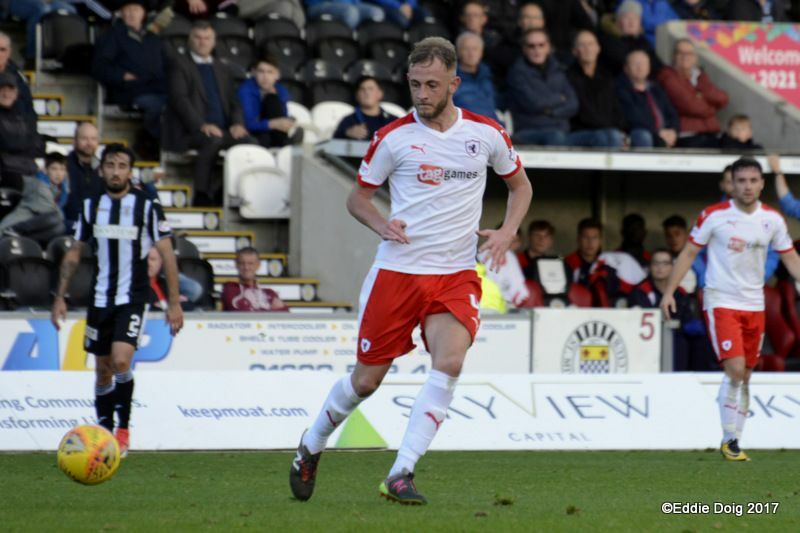 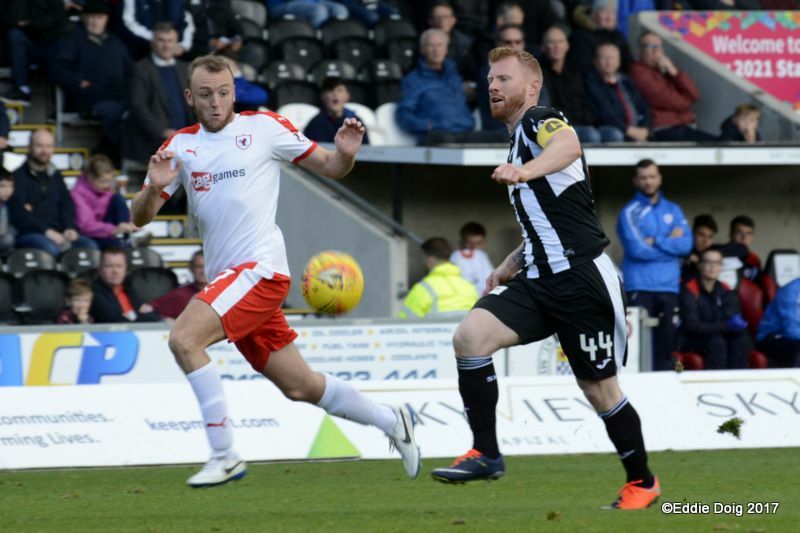 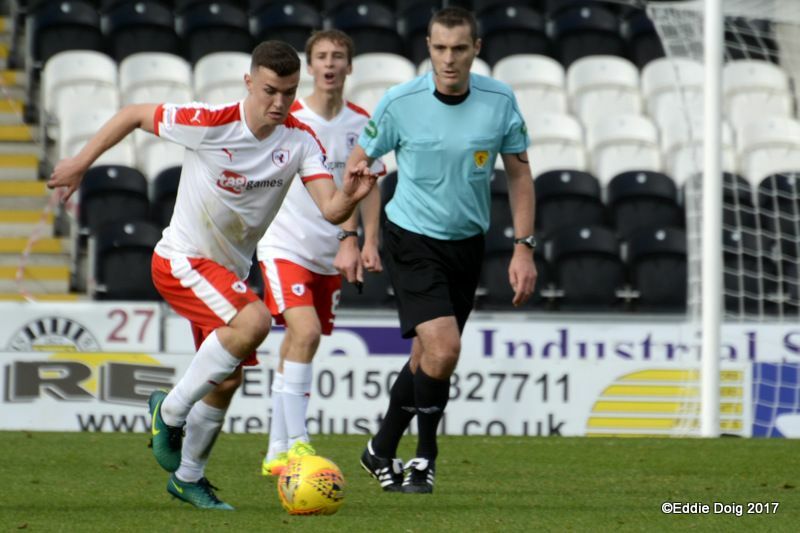 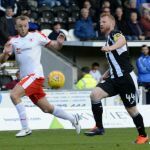 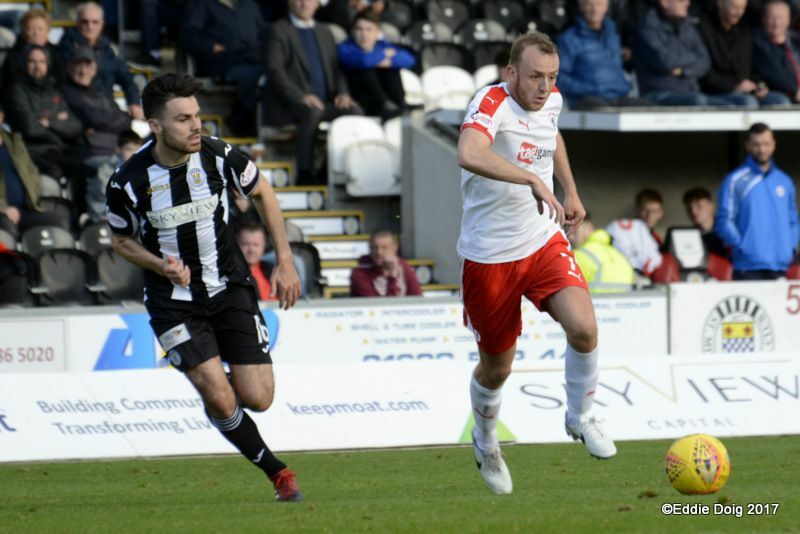 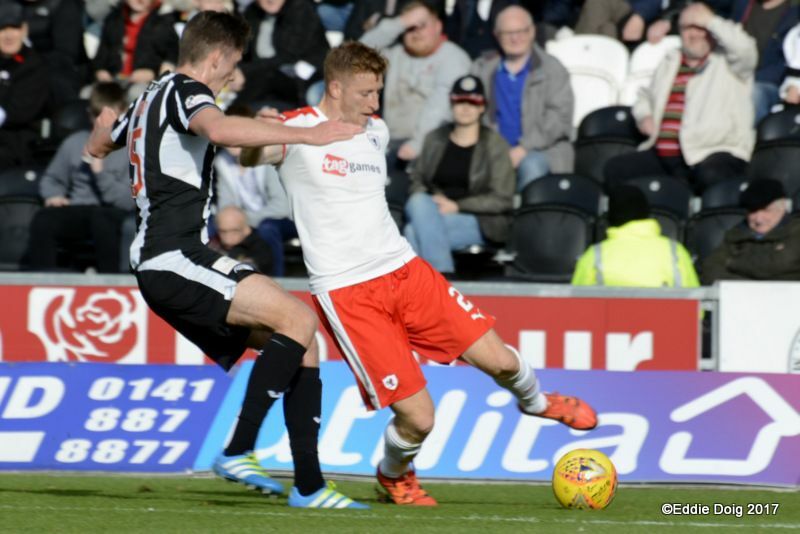 Raith Rovers made it through to the quarter-finals of the Irn Bru Cup, with an excellent come-from-behind 3-1 win over Championship leaders St. Mirren. 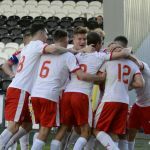 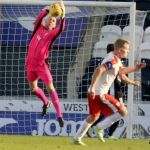 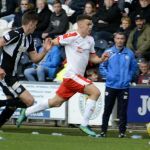 A clinical Raith side won through to the last eight, after second half goals from Lewis Vaughan, Greig Spence and Bobby Barr, eased the Kirkcaldy side through, after Gavin Reilly had given the Buddies the lead. 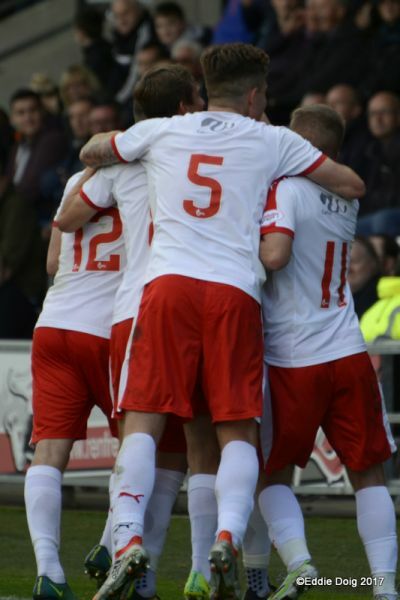 Manager, Barry Smith made three changes for this one, with the majority of them enforced. 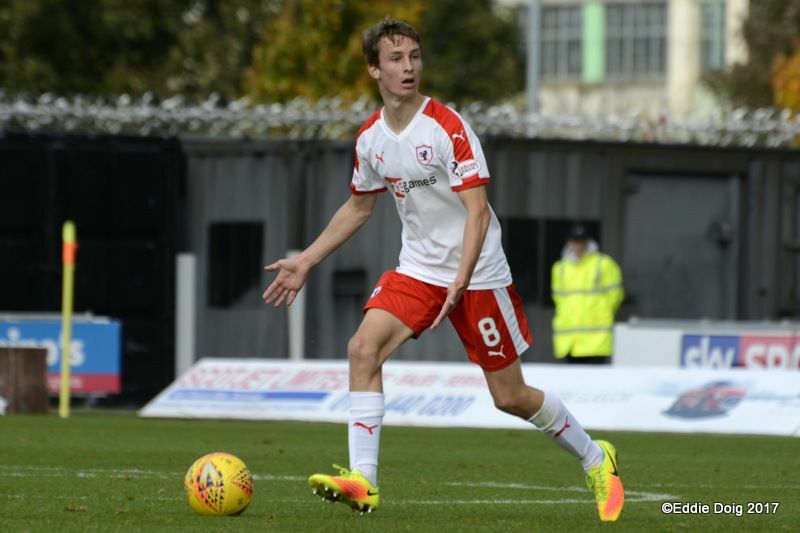 Also starting was teenager, James Berry, who came in for Liam Buchanan, with the youngster partnering John Herron in the middle of the park. 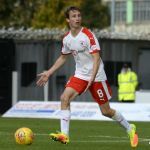 Spence also returned to the starting line-up, with Dario Zanatta cup-tied, as the team set up in a 4-1-4-1 formation, with James Berry charged with protecting the back-four. 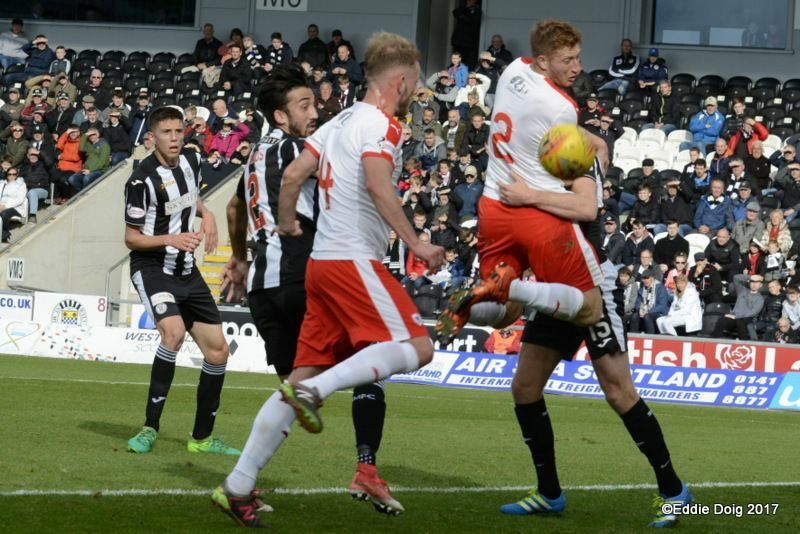 It was a somewhat slow start to proceedings, with the high-flying Saints enjoying the lion’s share of possession, although Vaughan twice showed a willingness to break down the left-hand side in the early stages, and while his bright forays failed to produce a shot at goal, it was an early indicator that Raith at least had an outlet on the break. 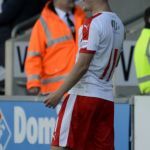 Even in the game’s opening period though, it was noticeable how deep the Rovers players were sitting, a situation that presumably wasn’t part of the pre-game plan, if the manager’s repeated imploration for the team to “Push up” was anything to go by. 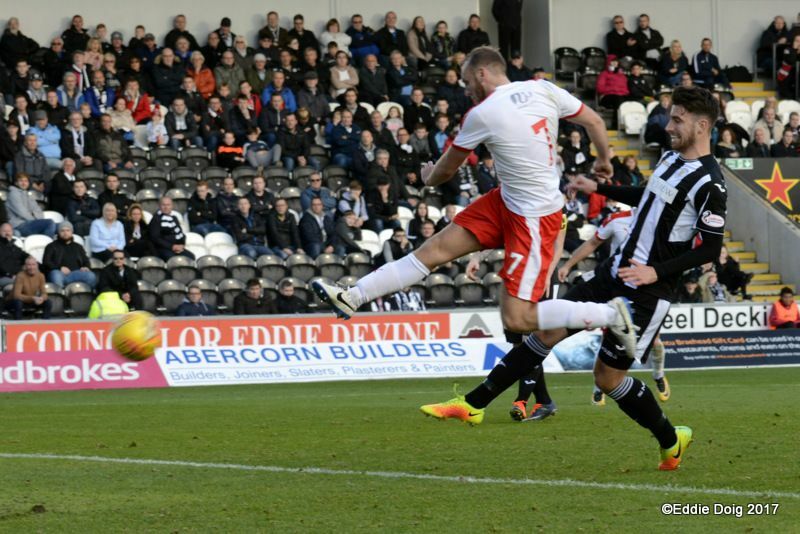 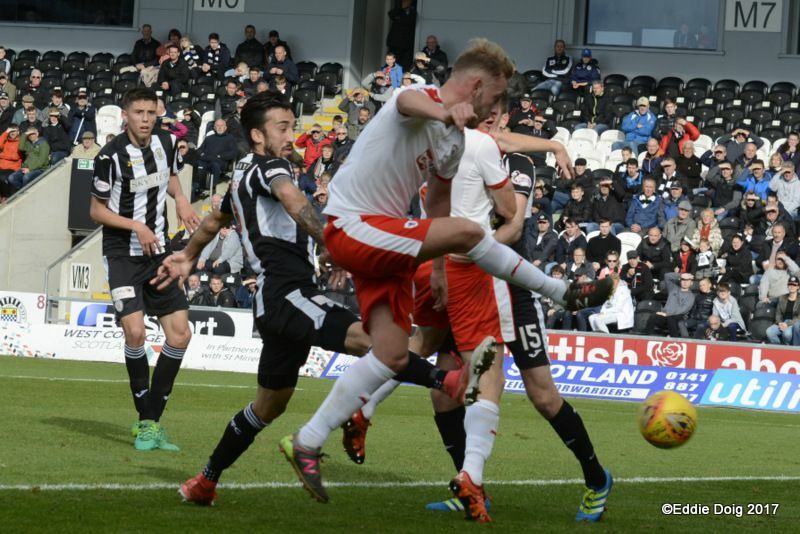 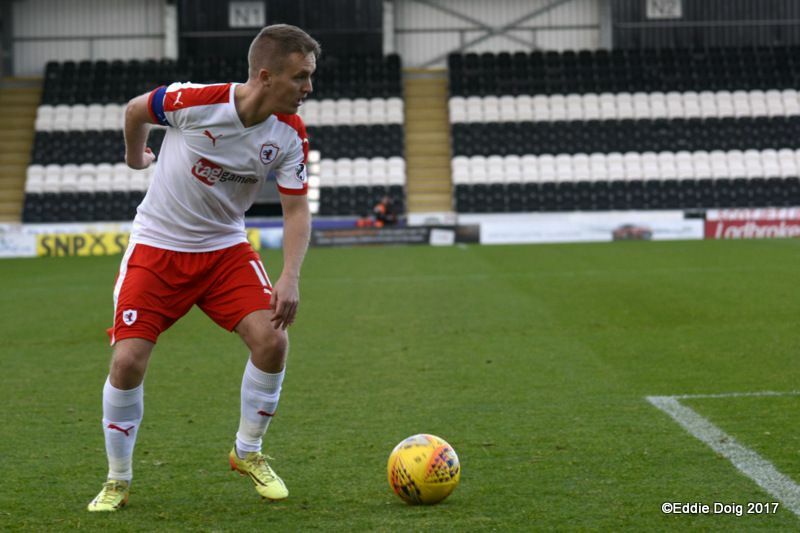 Considering how much of the ball the Paisley side had, it was no surprise that it took Raith a full quarter-of-an-hour to register their first shot, but Barr’s effort from distance was blootered well over the bar. 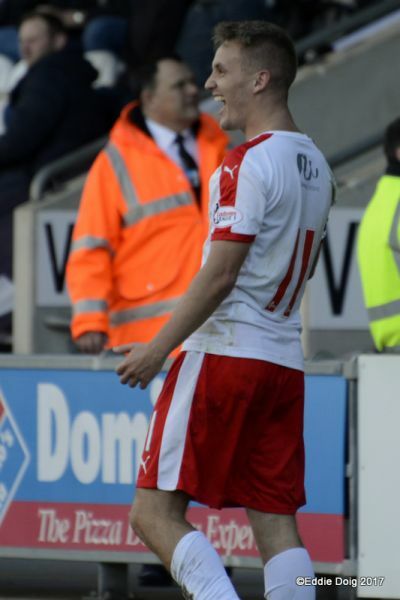 However, as much as St. Mirren had dictated the tempo, Rovers really should have taken the lead after 22 minutes. 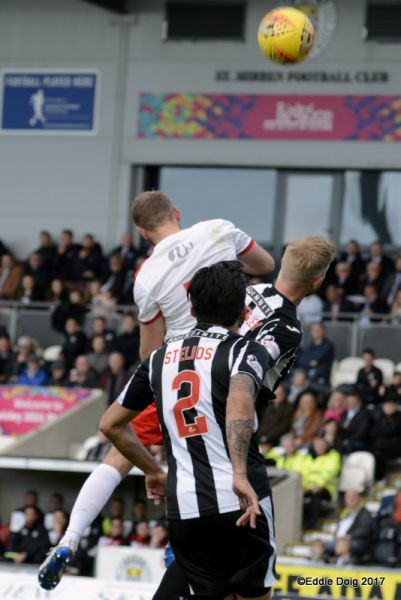 Vaughan’s corner was swung in to the back post from the left, which John Herron headed down towards goal. 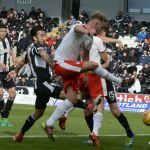 That effort was stopped, but not cleared, and although Spence was just a couple of yards out, he had his back to goal, and was unable to turn and get a shot on target. 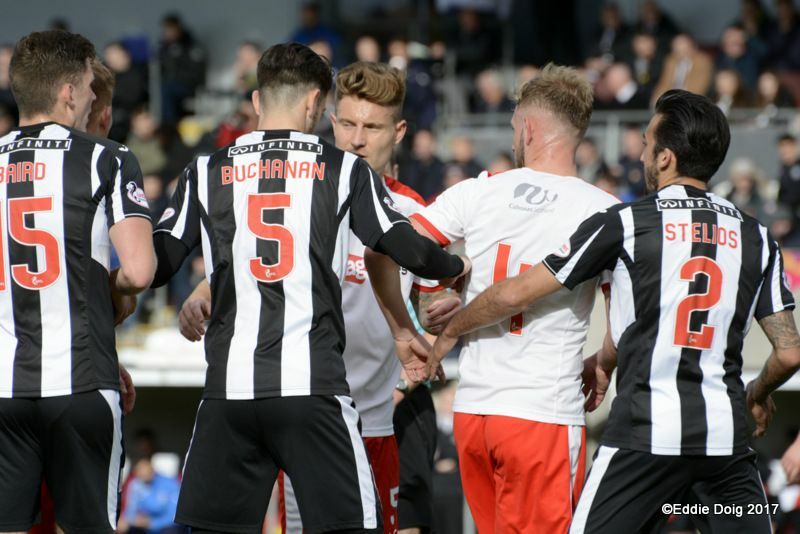 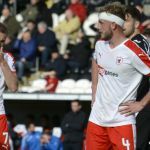 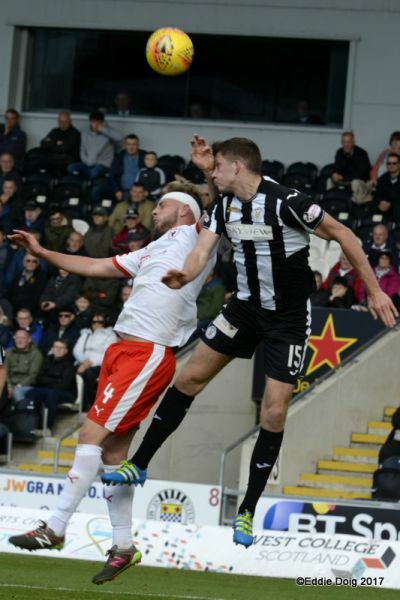 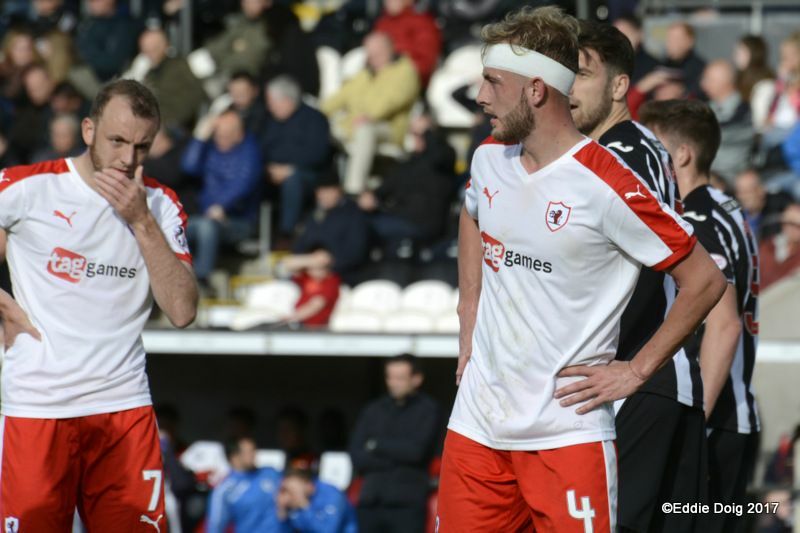 The game was then stopped for some time as Herron received treatment for a head-knock, the result of which was that the midfielder ended up sporting a natty Rab C Nesbitt style head bandage for the remainder of the half. 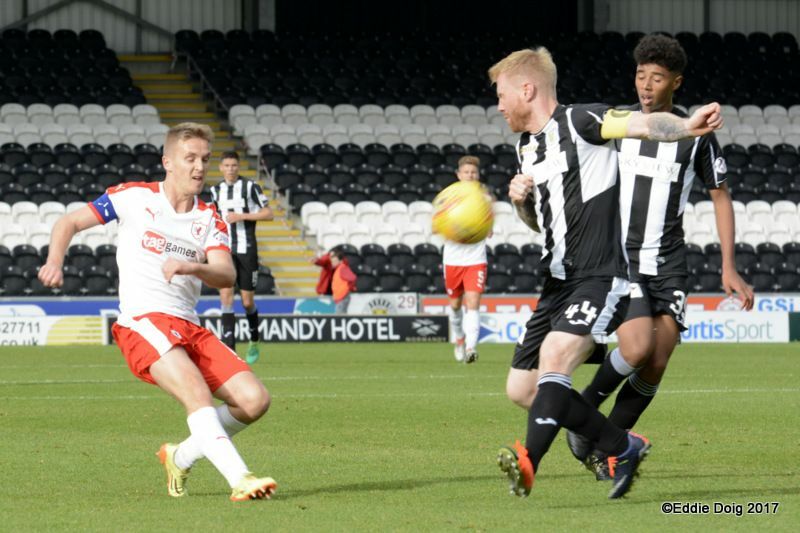 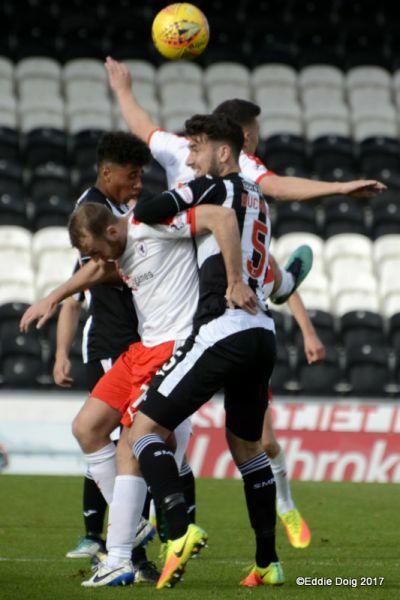 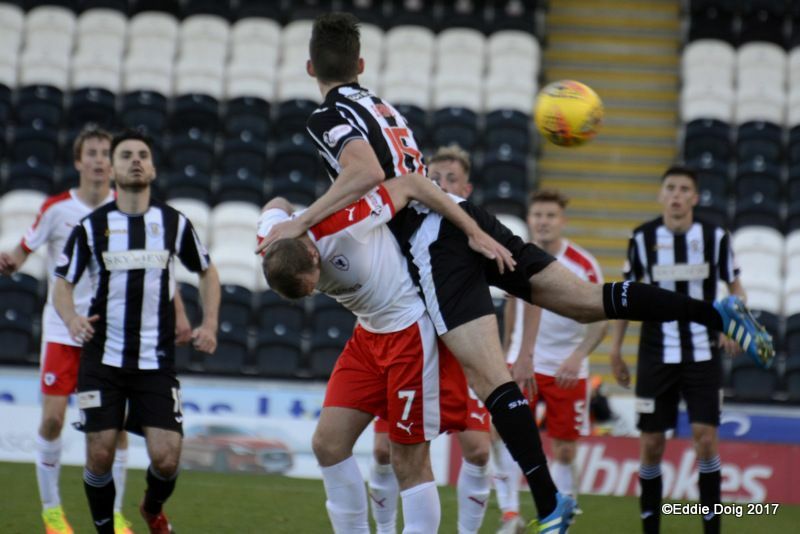 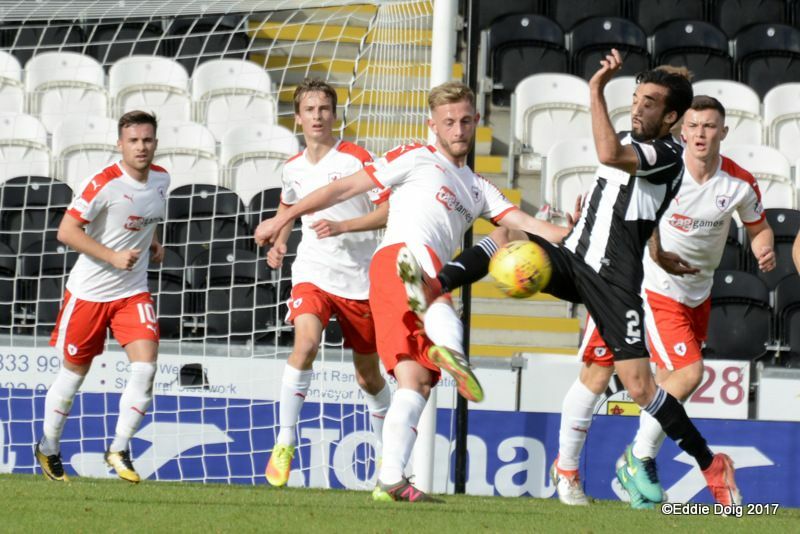 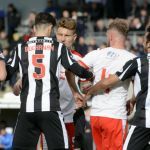 Jack Ross’ outfit hadn’t troubled Graeme Smith too much, but he was called into action in the 20th minute, palming away a Dale Hilson drive from distance to his right. 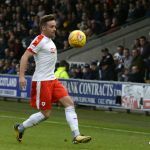 The Rovers custodian was forced into an even better stop with ten minutes of the half remaining, when a poorly defended cross fell to Gary Irvine on the edge of the area, and his fizzing effort was excellently repelled by Smith, who tipped it away diving full-length to his left. 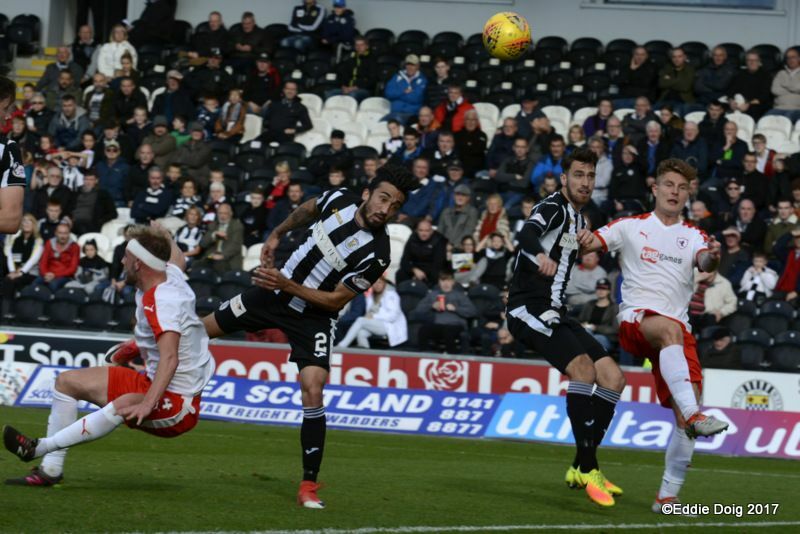 St. Mirren were now enjoying their best spell, and just a minute later, Ross Stewart saw his shot from an acute angle ricochet away off the stanchion of the bar and post. 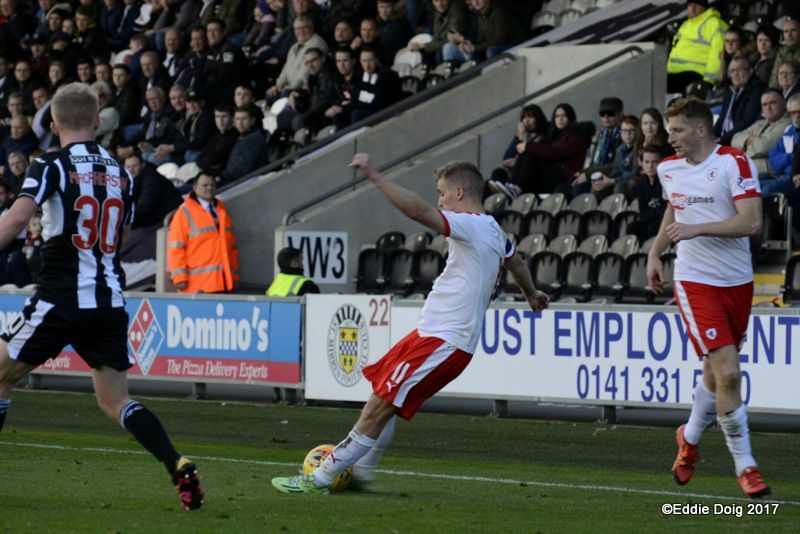 More dithering, this time from Barr who gifted possession away, then allowed space to open up for Stelios, but his 25-yard-effort was wastefully hoofed over the bar. 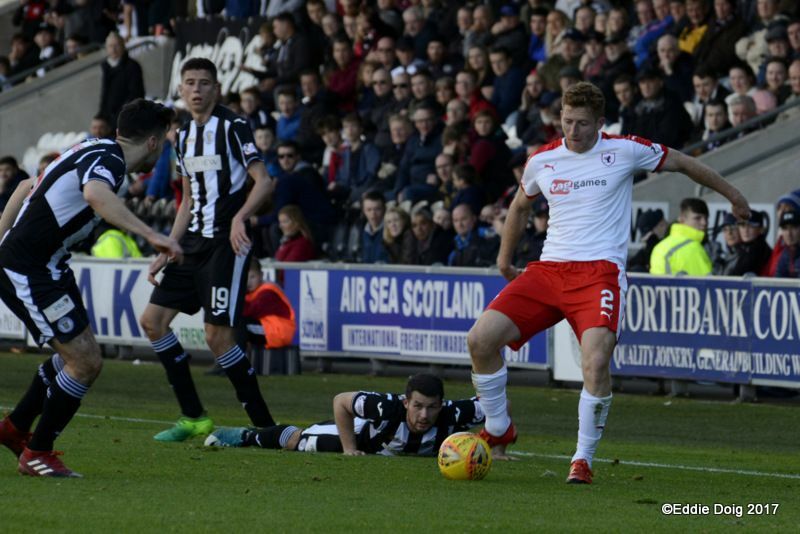 There were three minutes of added time at the end of the first-period, and the home side almost took the lead in the last of them. 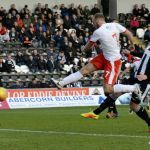 A corner was swung in from the left, and Stewart rose higher than anyone, to power a header towards goal which crashed off the crossbar. 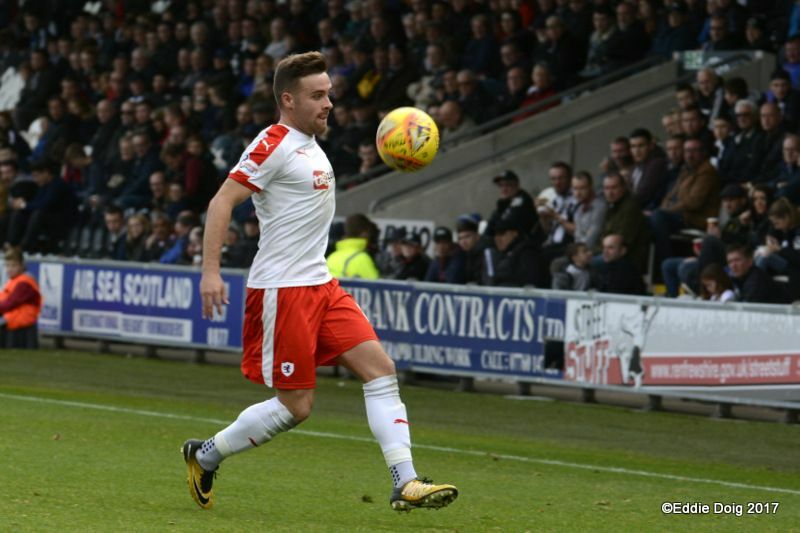 The half-time whistle appeared to come at just the right time for Rovers. 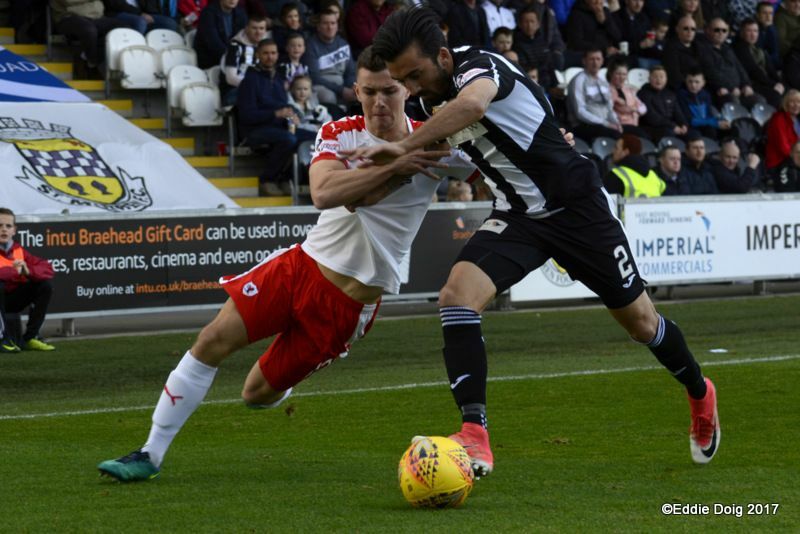 The second-period started much the same as the first, with a somewhat pedestrian pace, with St. Mirren in the ascendency, and Rovers content to hit on the break. 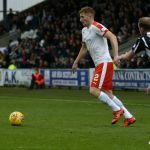 It took ten minutes for the first clear chance to materialise in the second-half, with a rare old stramash producing three shots at goal in a matter of seconds. 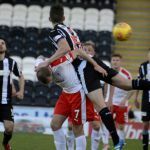 Hilson was the first to try his luck, but his chance was blocked, as was Gregor Buchanan’s who was next to give it a bash. 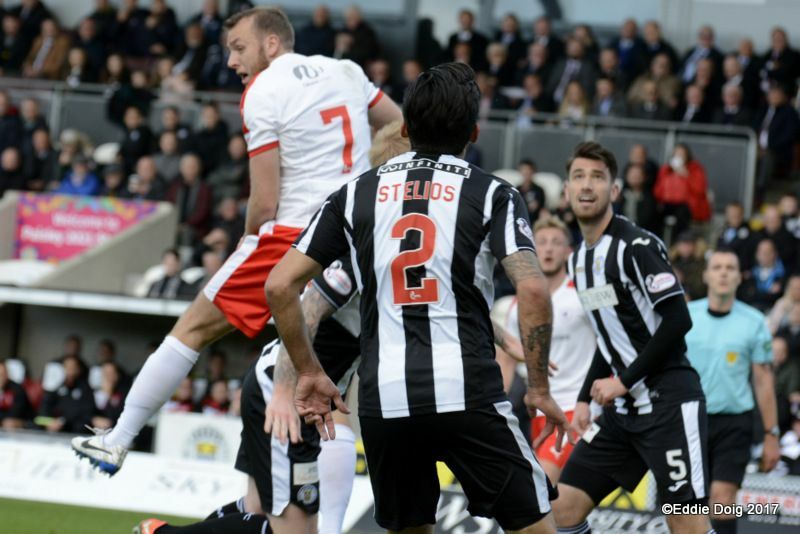 It was anything but third time lucky for St. Mirren though, with Stelios’ effort dispatched into the empty stand behind Smith’s netting. 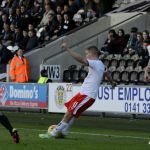 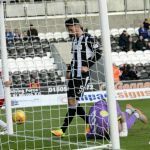 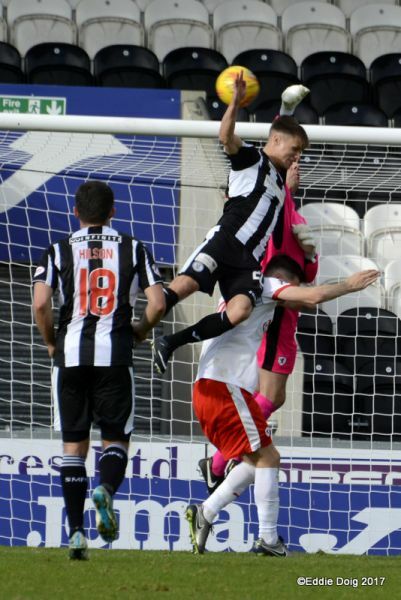 St. Mirren’s superiority would eventually pay off in the 62nd minute however, when they took the lead through Gavin Reilly. 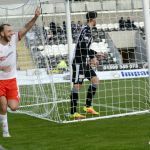 Stelios was the architect, picking up possession in the left-wing area, and his floated cross into the area found the Buddies striker in bags of room, which allowed him to force the ball home from close range. 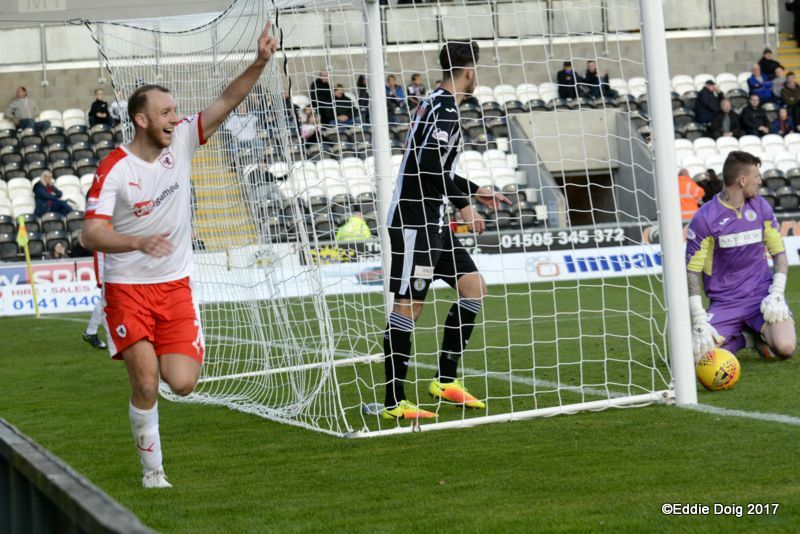 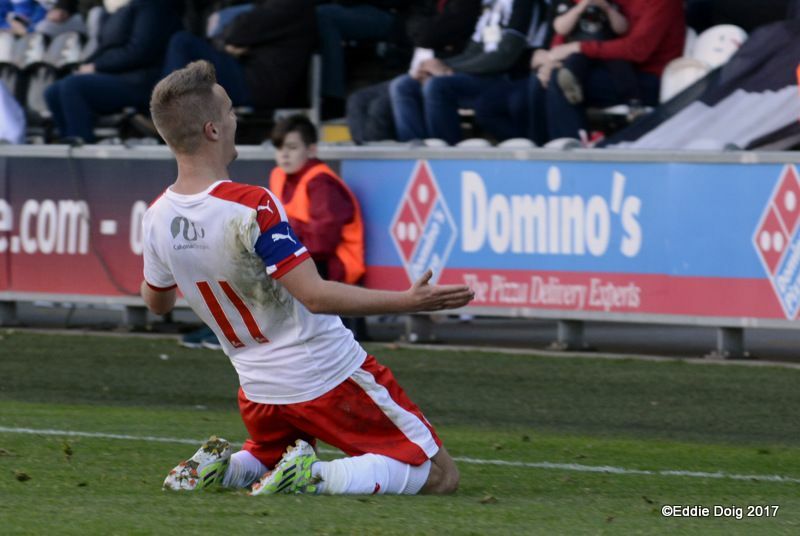 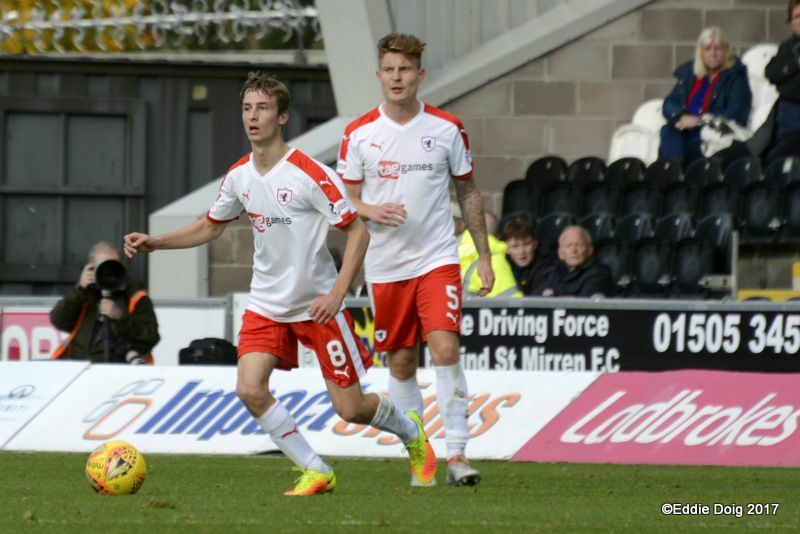 Incredibly though, they were only ahead for a matter of seconds, as Raith equalised straight from kick-off. 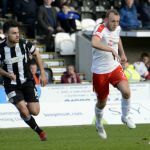 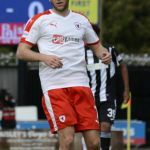 The ball was played out to Lewis Vaughan on the left-hand-side, and he skelped a shot from over 20-yards past Ross Stewart to immediately restore parity. 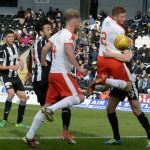 And the afternoon was to get even better for the away side, when they took the lead in the 73rd minute. 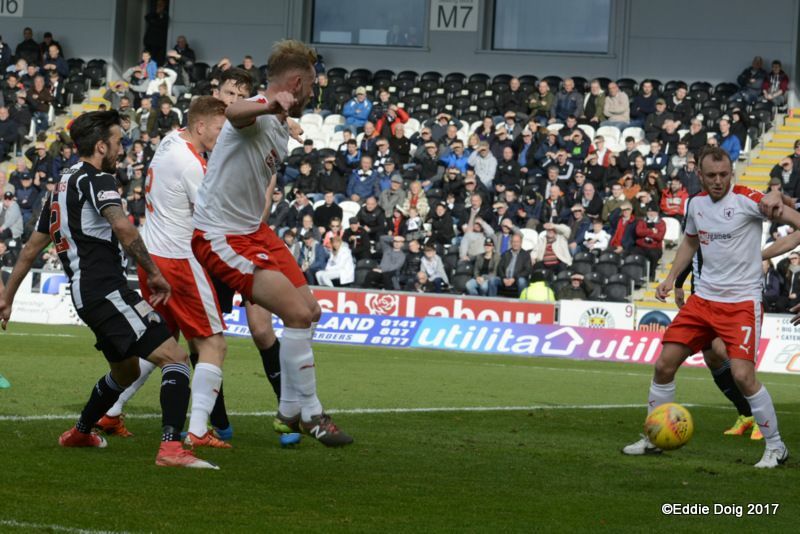 Some neat play down the left allowed Barr to send a cross towards Vaughan at the back post, and his cushioned header was slammed home by Spence who had wriggled free of his marker inside the area. 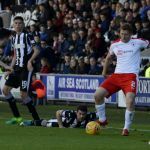 With the home crowd starting to make their feelings known, their mood wasn’t improved by a third Raith goal in the 80th minute. 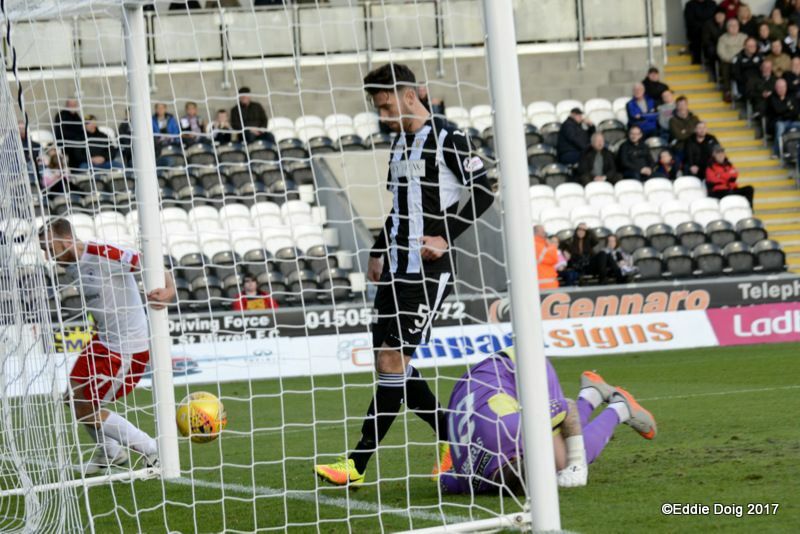 St. Mirren gifted possession away 30 yards from goal, and although Herron’s pass to Barr was slightly behind him, he managed to get it under control and curl a superb dipping effort over Stewart and into the corner to make it 3-1. 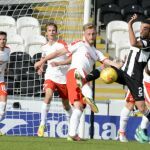 With the Rovers defence easily seeing out the remaining ten minutes, the team made it safely through to Tuesday’s quarter-final draw. 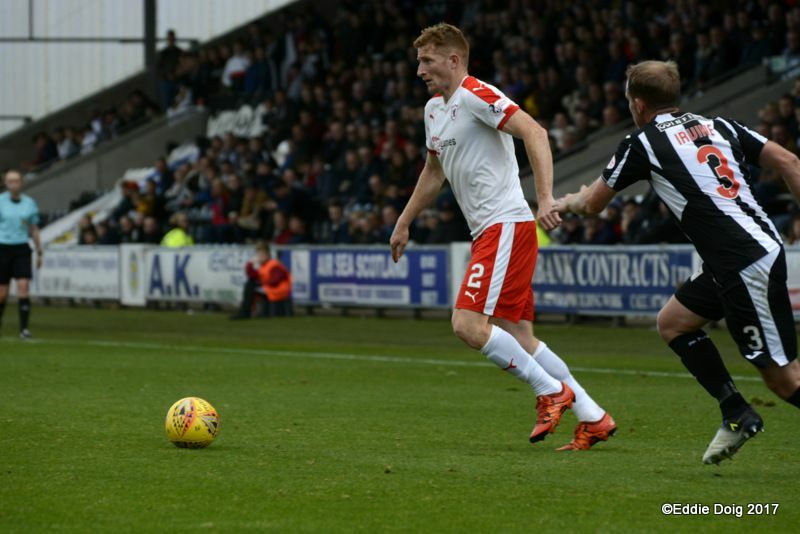 Welcome to today's Irn-bru Challenge Cup match against St Mirren. 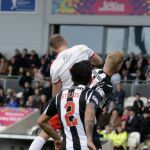 Herron down with a head knock. 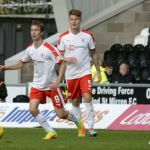 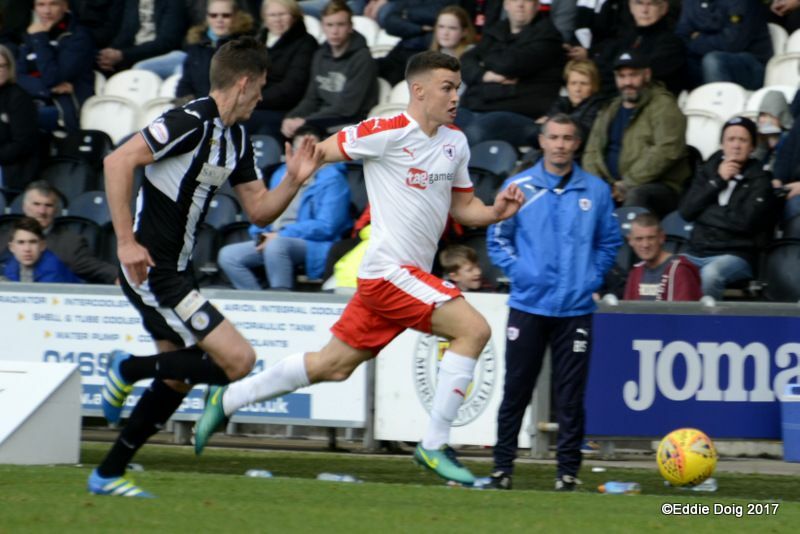 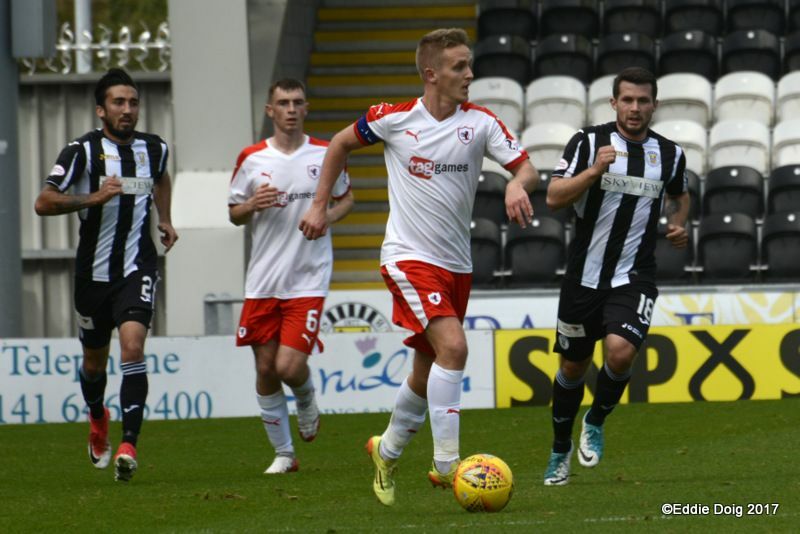 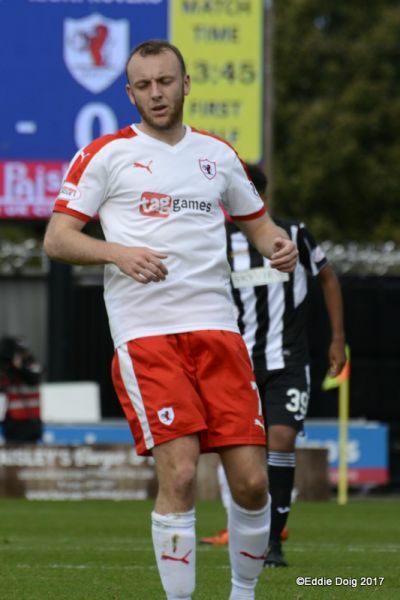 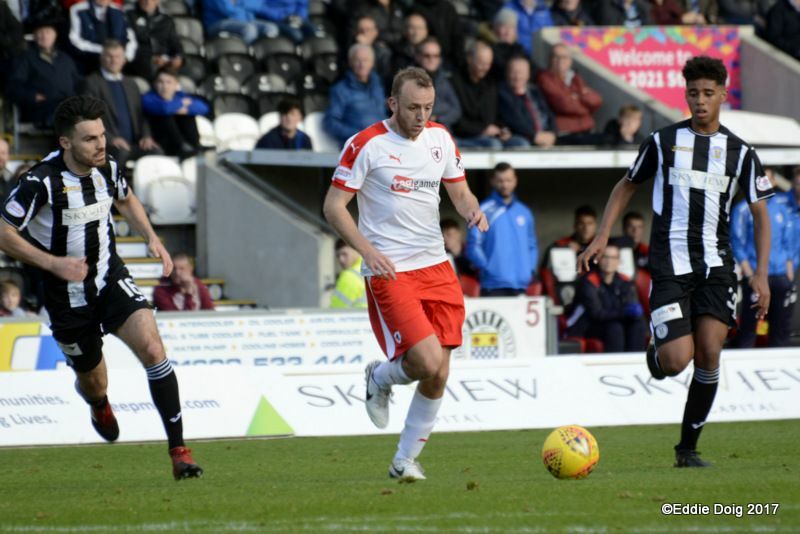 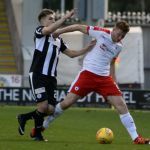 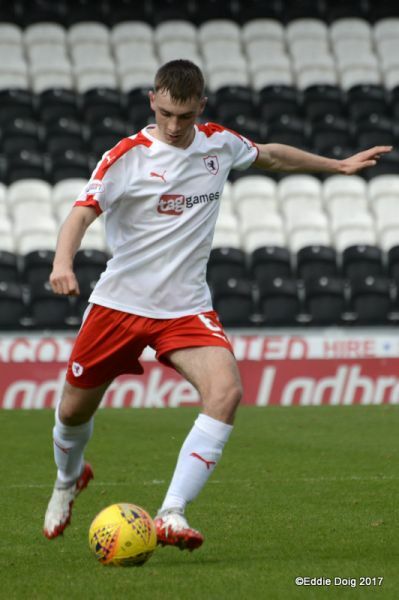 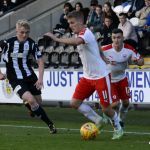 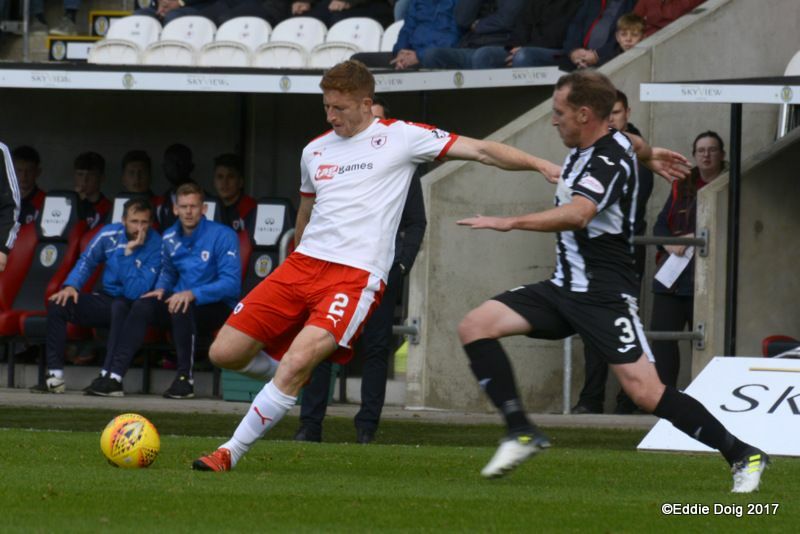 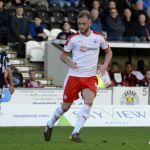 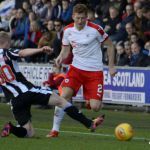 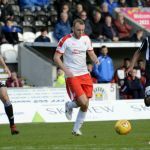 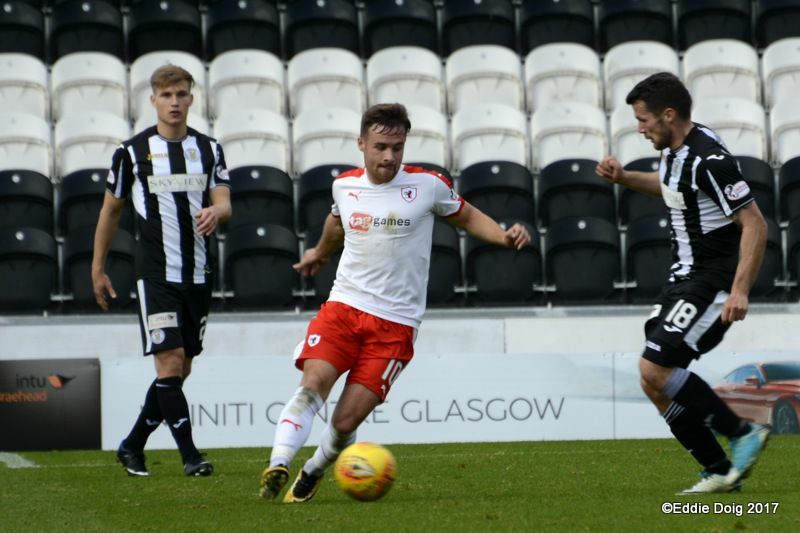 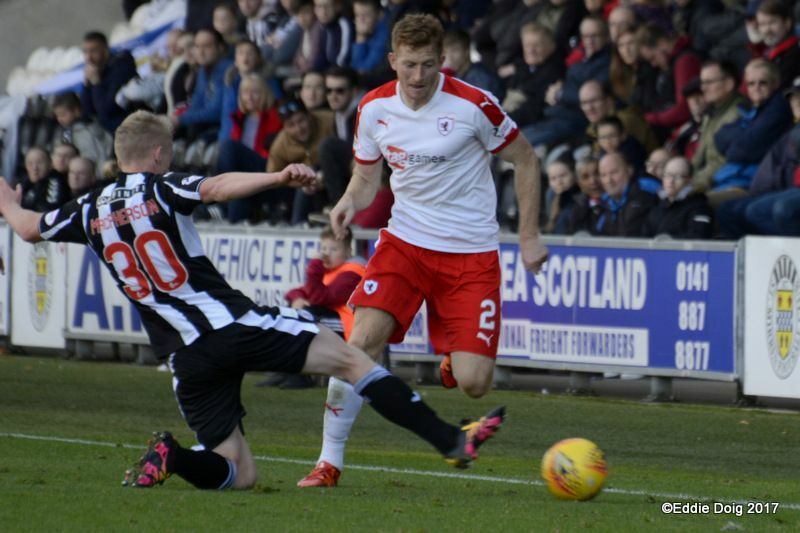 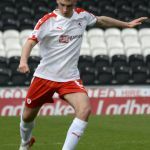 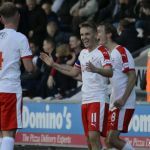 Raith Rovers will be looking to bounce back from last weekend’s disappointing defeat to Albion Rovers this Saturday, although that won’t be easy, against a St. Mirren side who currently reside in first place in the Championship. 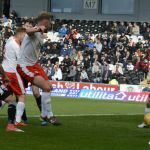 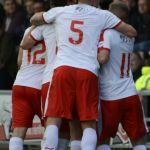 The Paisley outfit will be aiming to go one better in this competition than last season, when they lost to Dundee United in the final, thanks to goals from Tony Andreu and Thomas Mikkelsen. 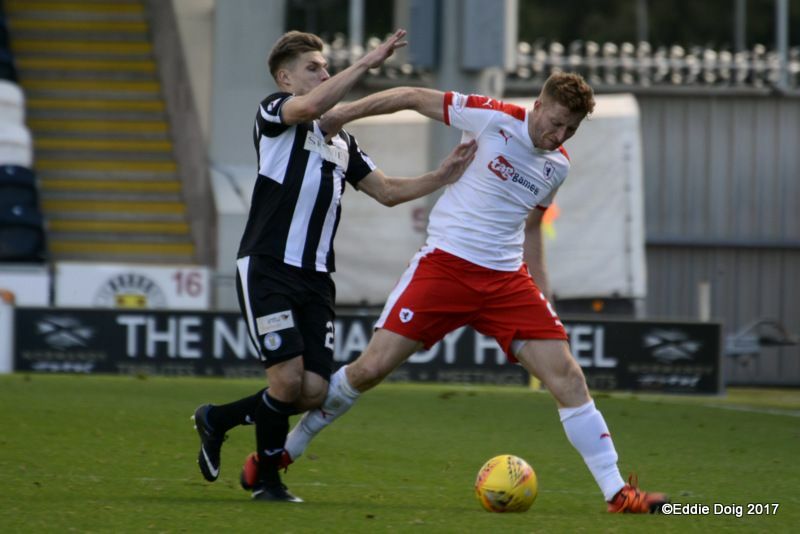 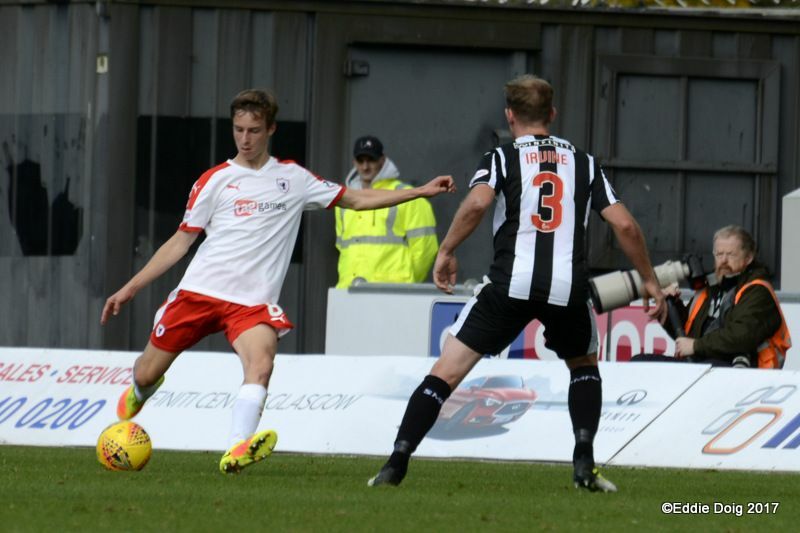 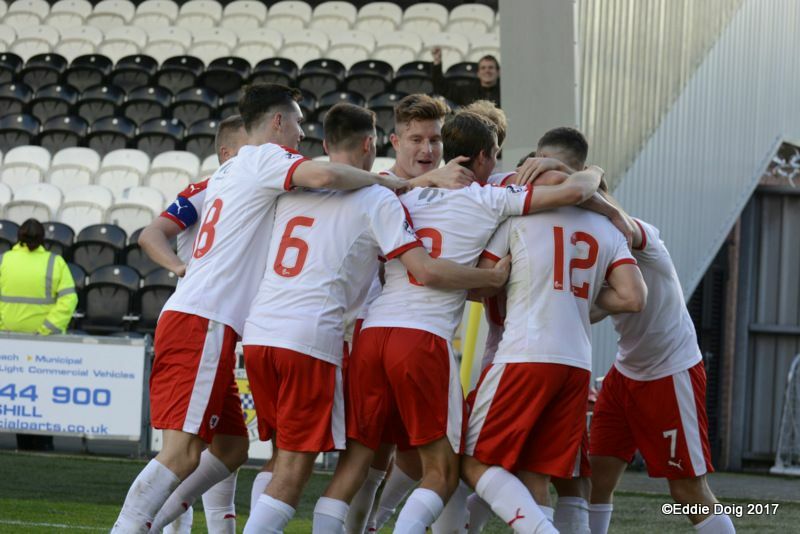 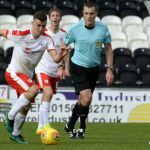 Neither side have actually played a senior SPFL club in their route to the Third Round, with Raith dispatching Brora Rangers in the First Round 3-0, before taking care of the Ross County under-20 side 4-0 at the next stage. 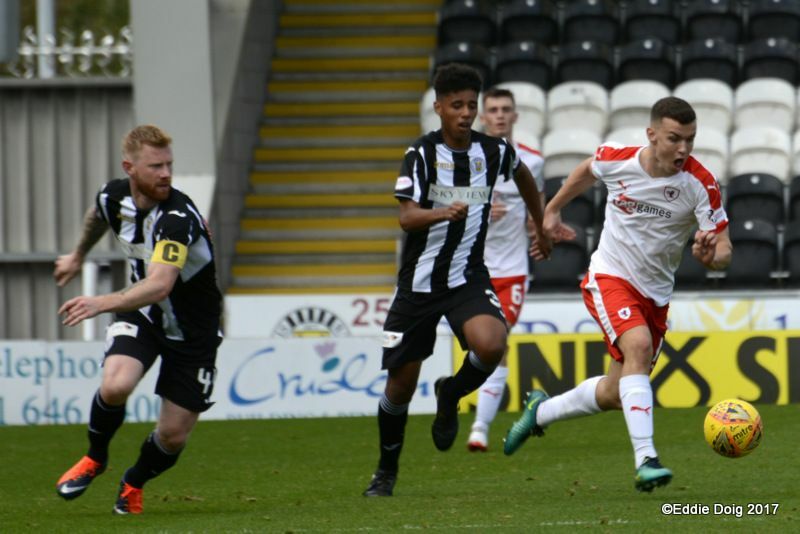 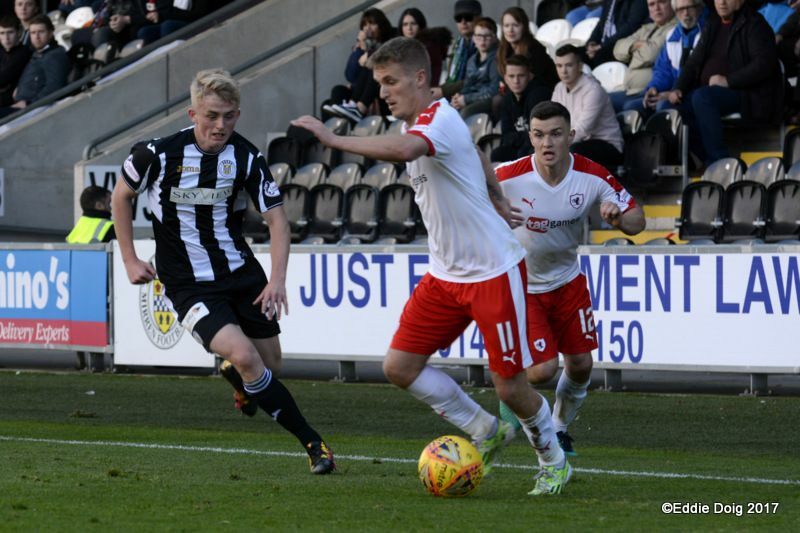 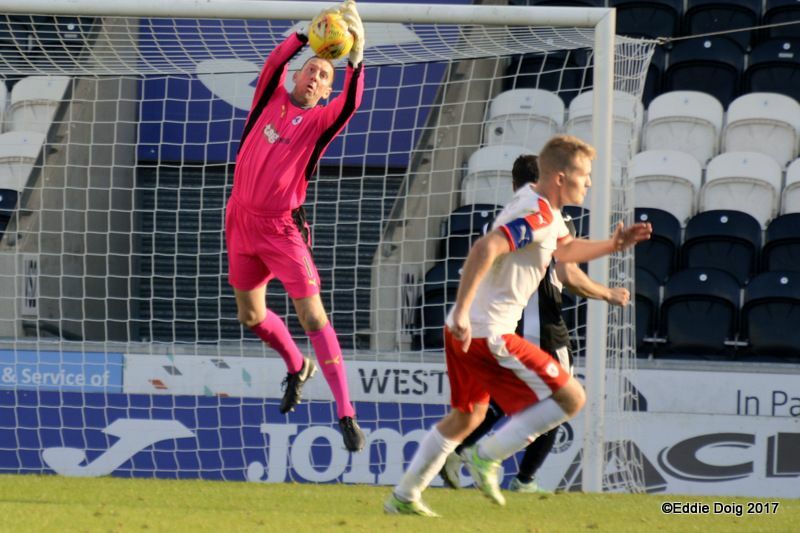 St. Mirren on the other hand, advanced to the Second Round thanks to a 2-1 win over East Kilbride, where they comfortably saw off the Hearts development squad 3-1, to set up this meeting with Raith. 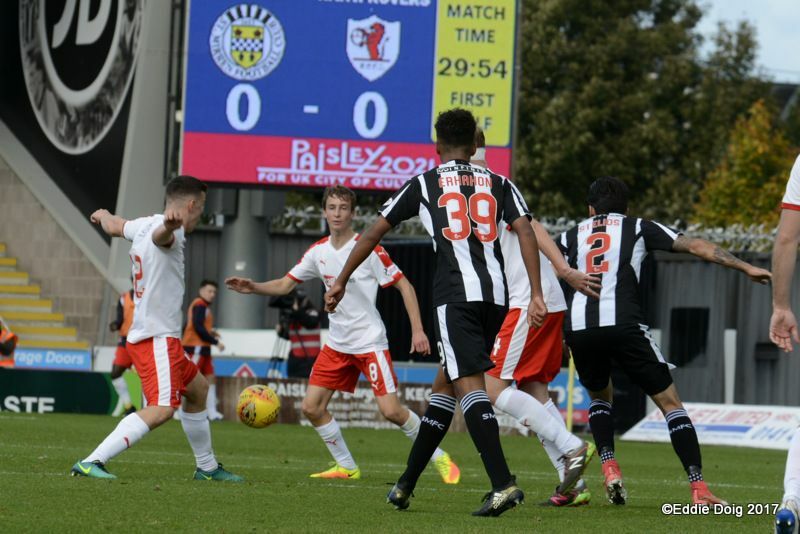 This Irn Bru Cup tie will be the clubs first meeting in a knockout competition since 2003, when the Kirkcaldy side defeated the Buddies 3-2 in the quarter-finals of the same competition, with the goals coming from a Martin Prest double and an own-goal from Laurie Ellis. 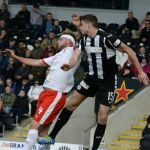 The match was also notable for Roary Rover receiving a red card in the first-half. 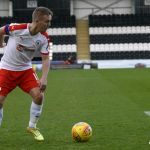 It was only the second time Rovers had gone beyond the last eight of the competition, although they’d make it no further, losing 4-0 to Inverness Caledonian Thistle in the semi-final at Stark’s Park. 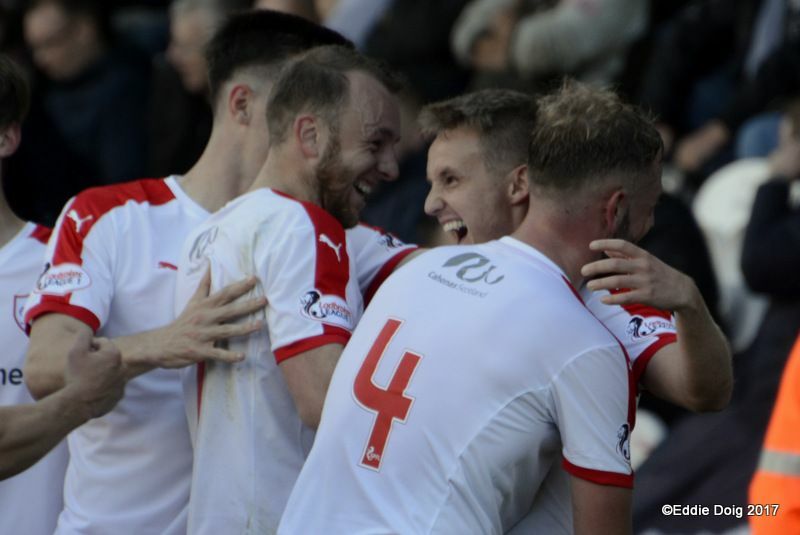 Rovers have a good record in the most recent meetings between the sides, with six wins and a draw from the last ten fixtures.